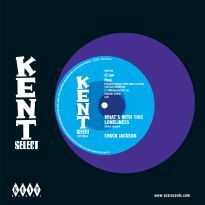 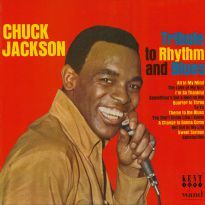 One of the great voices of early '60s soul, Chuck Jackson is a supreme song stylist and still a big favourite on the Northern soul scene. 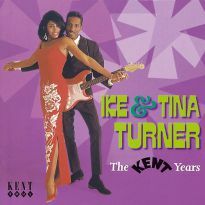 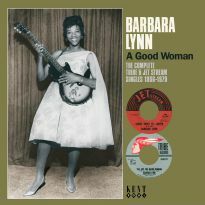 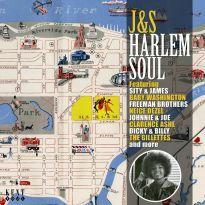 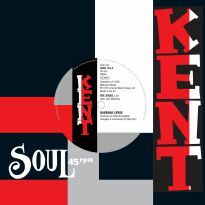 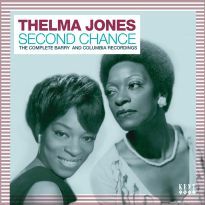 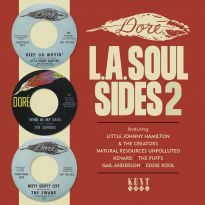 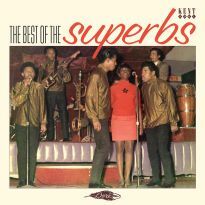 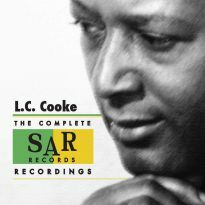 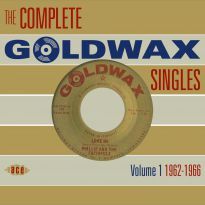 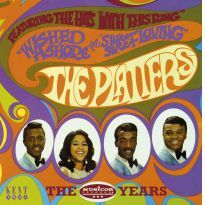 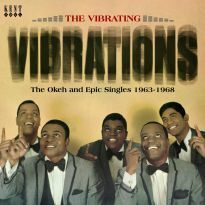 This CD release brings together 2 of the original LPs the North Carolina singer made for the Wand label in 1961 and '63 (respectively Wand 650 and 654). 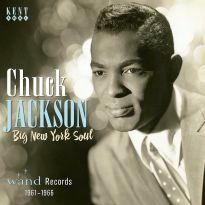 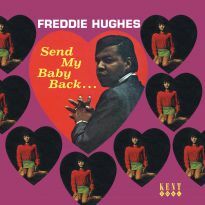 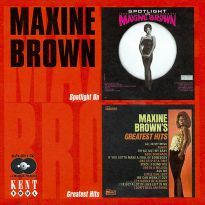 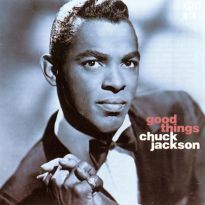 It includes such hits as Any Day Now (USA No 23, 1962-.-and later a big smash for Elvis Presley) and I Don't Want To Cry (USA No 5, 1961) and many of the songs are written by the great songwriters of the period - Burt Bacharach, Hal David, and Goffin & King. 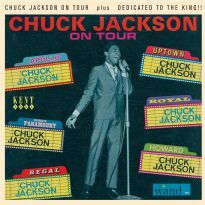 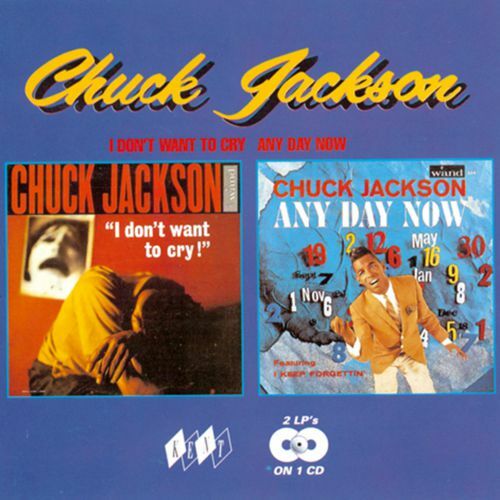 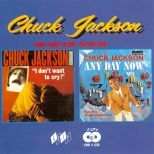 What fans of Chuck Jackson will notice immediately is the much improved sound quality of this release due to Ace's recent discovery of quality stereo masters (1 track is mono only but again with superb sound).